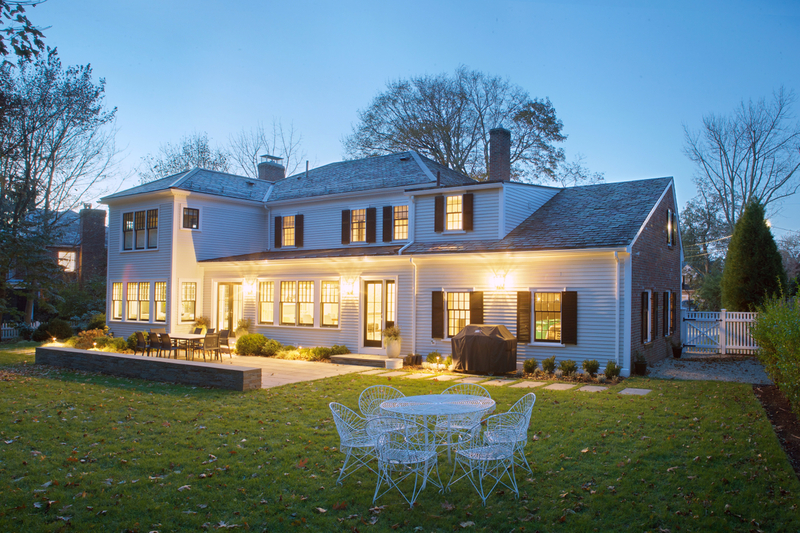 Revitalized Home in Newton Completed! This historic home has taken on a new life, keeping the charm and scale of the original intact while the new additions and renovations at the back open up the home to the beautiful yard and the new bluestone Patio. The collaborative team included the Owners (who were repeat-clients from the Double Vision condo project), Draudt Design Architects, Rachel Reid Design on Interiors, and contractor Asher Nichols Craftsmen.